Vuikit is built on top of the UIkit framework and provides a set of Vue components for you to use as UI elements such as buttons, tabs, pagination and even an "upload" component. It is possible to use UIkit by its own when building Vue components, but you may find yourself relying on too many dependencies and building a wrapper to fill the missing logic gap. 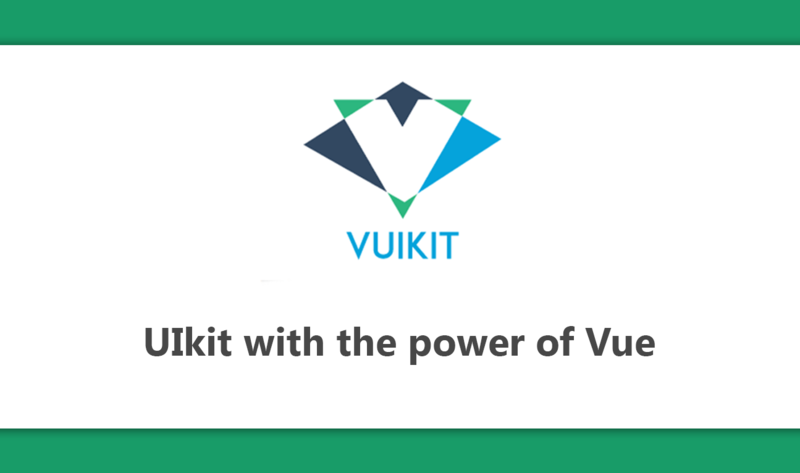 Vuikit solves all that by providing Vue native components outputting UIkit layout. Check out the documentation and give it a star on GitHub if you liked it.